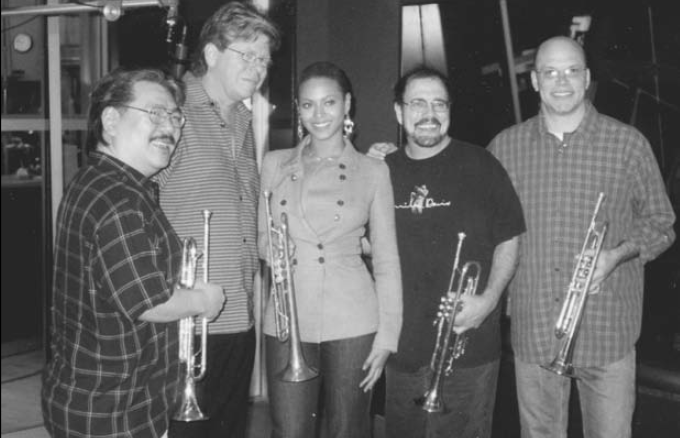 On Feb. 1, 2004, Beyoncé performed “The Star-Spangled Banner” at Super Bowl XXXVIII. 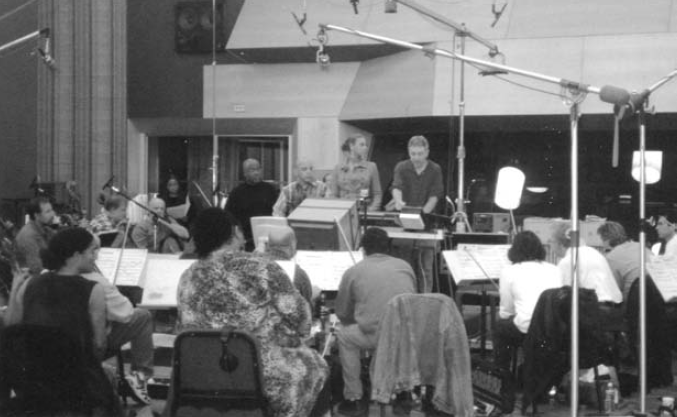 The track was recorded in Los Angeles with a 69-piece AFM Local 47 orchestra contracted by Ernie Fields Jr. with Rickey Minor producing and Randy Waldman arranging. 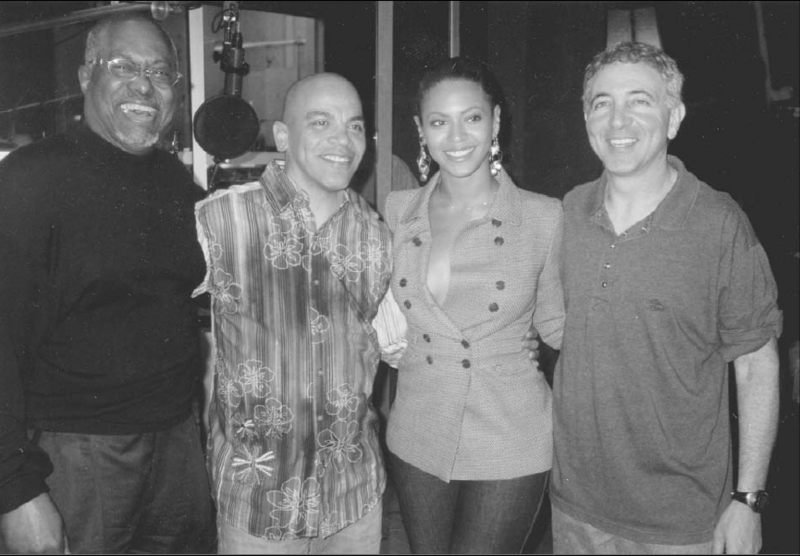 This entry was posted in #ListenLA, All News, Features, From the Archives and tagged #TBT, Beyonce, Beyonce Knowles, Ernie Fields Jr., Randy Waldman, recording session, Rickey Minor, Super Bowl on February 2, 2019 by admin.